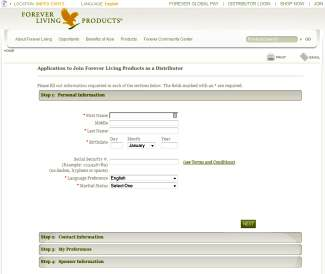 Forever Living Products is structured as a multi-level marketing company, otherwise referred to as an MLM. This structure is designed to let you be our marketing and sales force. 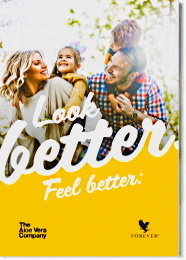 Instead of spending thousands of dollars in standard advertising methods, we pay you to share Forever Living Products with others. 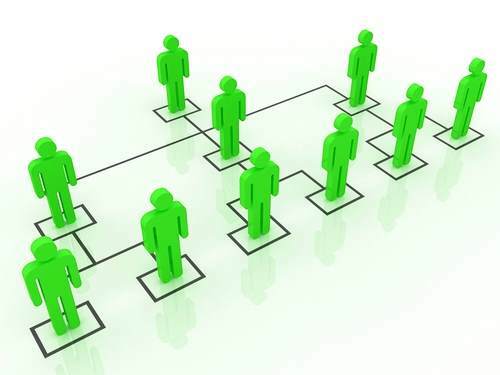 This MLM structure offers you many benefits that traditional businesses can't match. You are in charge of your own destiny. Instead of making your boss rich, all the work you do actually benefits you. You'll enjoy the freedom and flexibility of owning your business—not to mention excellent tax benefits. Traditional brick-and-mortar businesses cost tens of thousands of dollars to establish, not to mention a bank loan that will take you decades to repay. Starting your home-based business with Forever Living only costs you a few hundred dollars. You don't have to hire employees. You don't have to offer benefits. You don't have any overhead costs. It is finally possible for you to own your own business. Corporate jobs limit your pay range based on a market standard. With Forever Living, there is no cap on how much you earn. The harder you work, the more money you make. Perhaps the greatest benefit that our multi-level marketing strategy offers is lasting income. You will always earn commissions on the Distributors you introduce to Forever Living, continually reaping the benefits of your hard work. 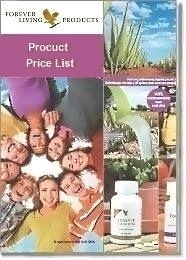 We've designed Forever Living for your success. There's little risk and unlimited potential. A passion for success is all you need to achieve a level of prosperity you never thought possible.